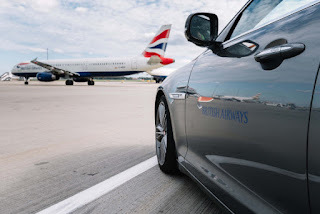 British Airways is introducing a new service called Premium Transfer Drive at Heathrow to ensure its premium customers who are at risk of missing their connection are able to catch their onward flight. 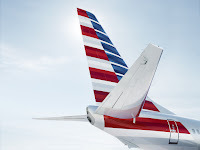 The new scheme applies to those travelling on a UK domestic flight and are then connecting to either a short-haul flight in Club Europe, a long-haul service in Club World. The new service also applies to First Class passengers and those who are Silver or Gold Executive Club members. British Airways promises their team at Heathrow will track these customers, and where there’s a risk they will miss their onward connection, will provide an ‘airside’ private car transfer between one flight and the next. The ground staff will communicate with the inbound aircraft so the cabin crew can inform the customer that a car will be waiting to transfer them, thereby alleviating any stress or worry. Carolina Martinoli, British Airways’ new director of brand and customer experience, said: “Missing a connection is one of the most stressful situations a customer can experience, so helping them through that journey and keeping them informed is critical. The new premium transfer service will enable us to identify customers who are at risk of missing their onward flight, and proactively arrange to collect them by car, whisking them directly to their next flight." Passengers in economy will not be able to take advantage of the car transfer service and will have to use the normal inter-terminal transfer buses.